Home is where the heart is...and this is a home for so much more than sweat! 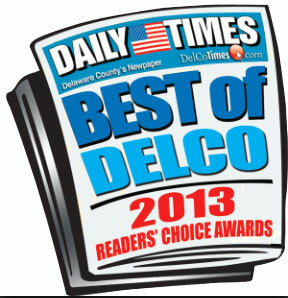 Voted best Zumba® Fitness Class in Delaware county 2013 AND 2014! Temple Warrior Fitness roots itself in building up the foundation of a strong community by building strong spirits. 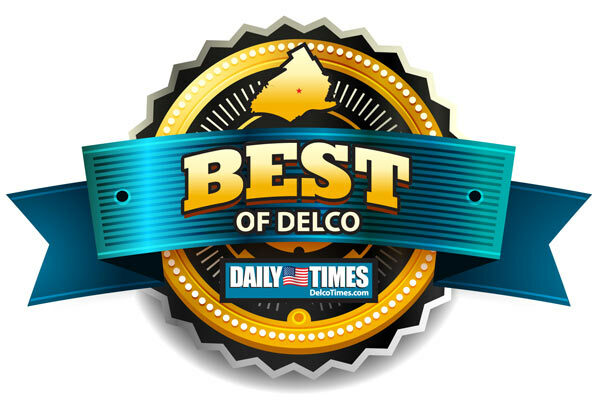 Founded in 2010, Temple Warior Fitness began as an online group of people who attended Zumba Fitness® with Jana Walker in the City of Chester, Pennsylvania. As the group and classes grew, so to did owner Jana Walker's vision. 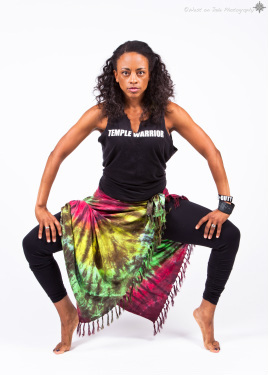 Zumba Fitness ® is an integral part of Temple Warrior Fintess Wholistic Wellness Center but it has grown to be so much more. 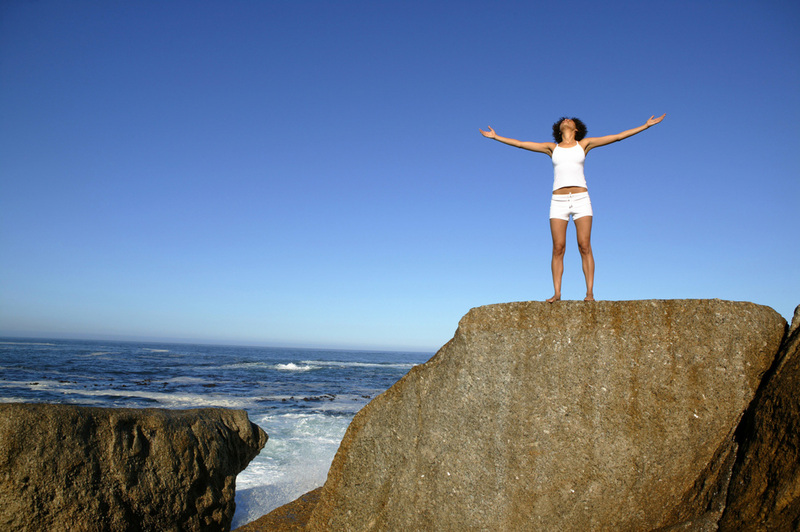 The interpersonal relationships that continue to develop as a result are remarkable. We would love for you to come and take a class with us and see Zumba Fitness ® motto " Ditch the workout, join the party! ®" come to life. . Although the physical location for Temple Warrior Fitness is no longer in existence the mission and foundation remain no matter if the classes take place throughout the community and surrounding areas.WE ARE STILL TEMPLE WARRIOR PROUD! journey that we share together and keep you when we are apart! JOIN the NEW TWFWWC email list!!! !